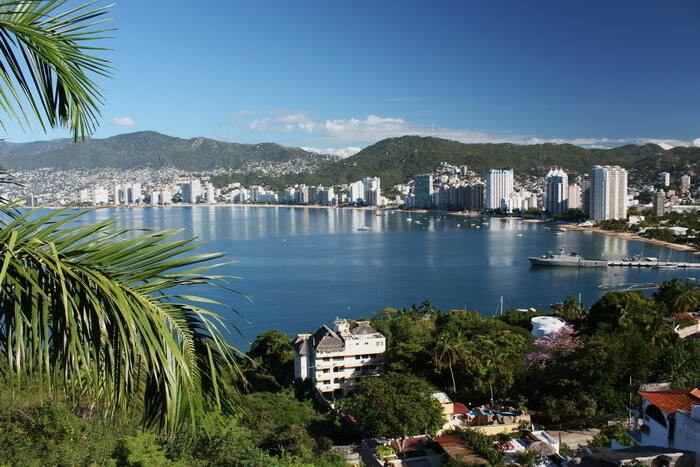 Acapulco is a popular place for newlyweds who want to celebrate their new life together. Temperatures are perfect all year long and the warm,clear-blue water is ideal for swimming and snorkeling. The prices in Acapulco are affordable, so you can have an amazing honeymoon-even on a tight budget. 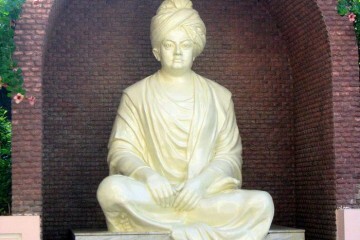 Nightlife is also great, so fun is guaranteed in this unforgettable place. 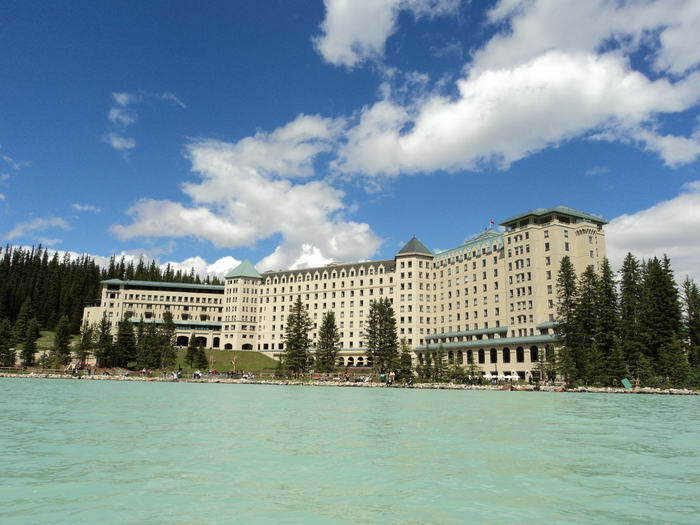 For those who don’t like the sea and the sun too much, Lake Louise is a great honeymoon destination. Lake Louise is a glacier-fed lake, which provides you with an outstanding landscape that you will never forget. 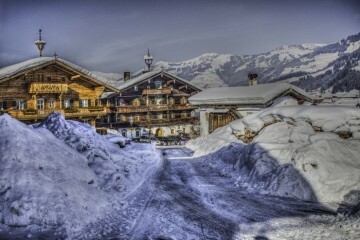 For the snow lovers, there is an abundance of winter sports that you can practice such as skiing,snowshoeing, ice skating and even dog sledding. If you prefer to go during summer, you can enjoy other great activities like horseback riding, whitewater rafting and hiking. Romantic, exotic, relaxing and full of culture…Could you ask for more? 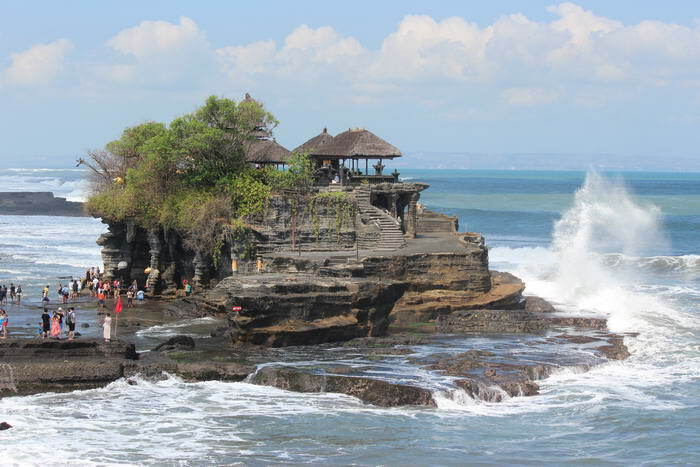 Bali is a very popular destination among honeymooners due to its unique beauty and charm. 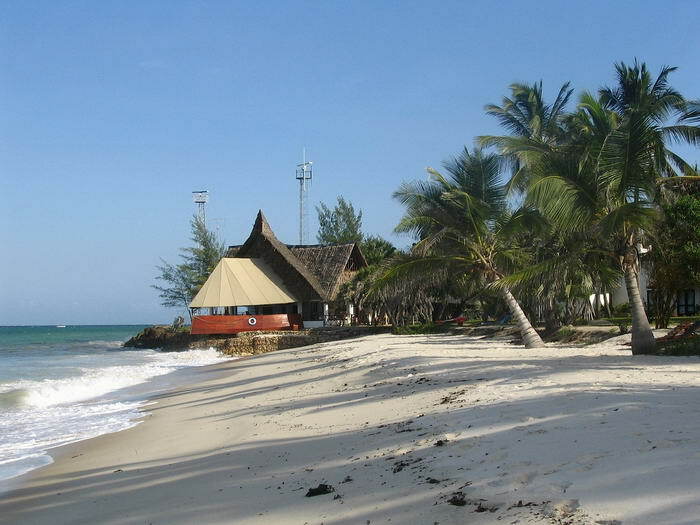 The luxurious hotels and the amazing beaches are perfect for the romantic couples that want to celebrate their love. 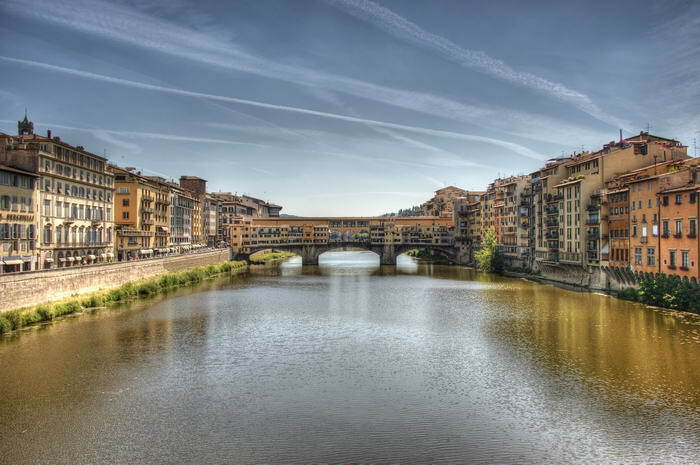 For art and history lovers, Florence, Italy is probably the best choice for the honeymoon vacation. 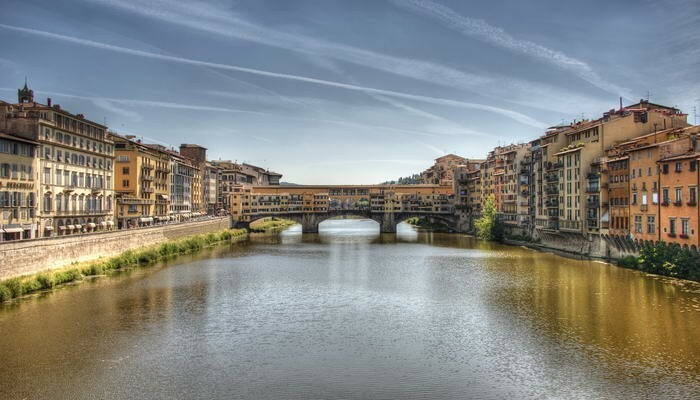 The architecture, the small romantic restaurants and the narrow streets will make you fall in love with Florence, a city which is becoming increasingly popular among newlyweds. 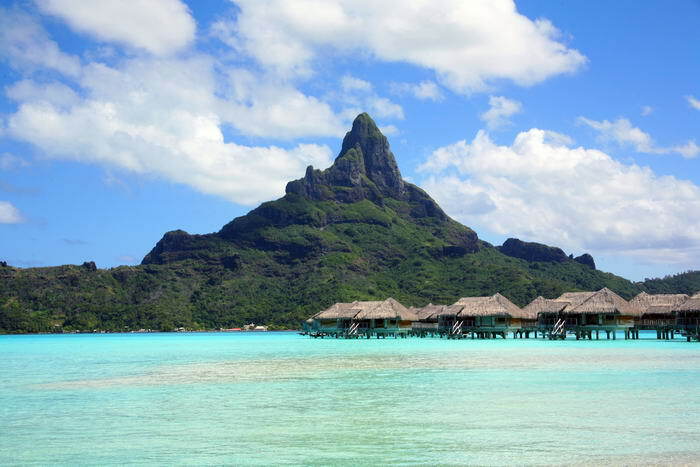 Those powder-white beaches and the crystal-blue lagoons make Bora Bora a small paradise for the newlyweds. You can relax with your honey in bungalows perched above the water on high stilts. Snorkelling and swimming, going to the luxurious spas and dining on the beach are also popular activities for couples who choose Bora Bora as their honeymoon destination. Those who love African wildlife and want a wild honeymoon vacation should definitely choose Kenya as their honeymoon destination. Home to vast plains and animals such as the wildebeest, gazelle, zebra, and big cats your honeymoon will be brimming with wild encounters. 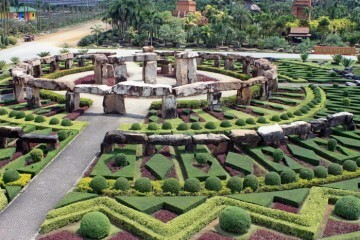 The landscapes are simply breathtaking and the sunsets are extremely romantic. 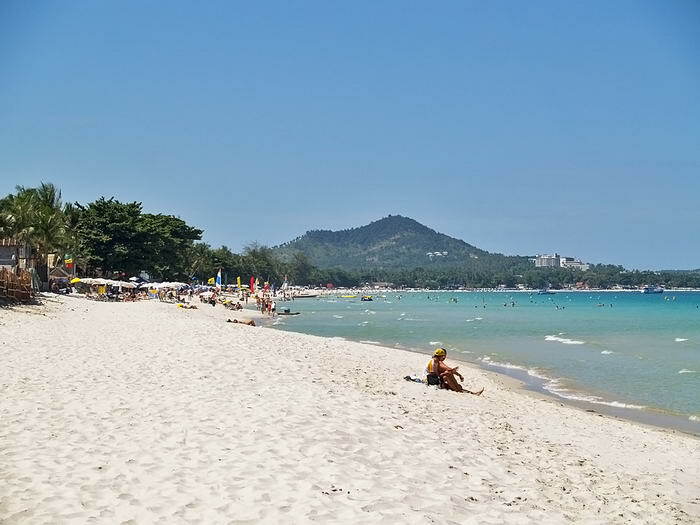 Probably Thailand’s most popular honeymoon destination, Koh Samui is a big island in the Gulf of Siam, with stunning beaches and breathtaking views. 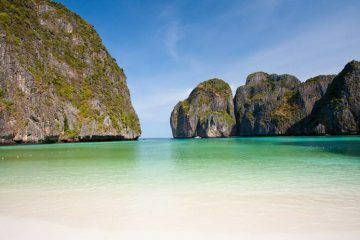 The island is part of the Angthong Marine National Park which guarantees honeymooners multiple opportunities for exploration and adventure including kayaking, snorkeling and diving. 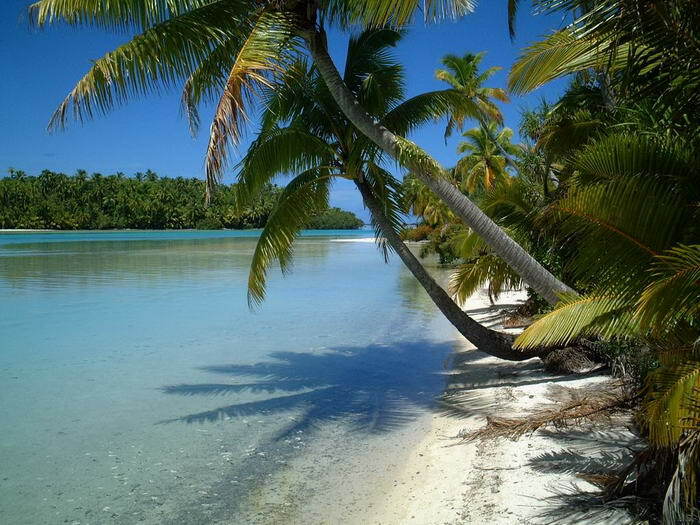 Lying between New Zealand and Hawaii in the South Pacific, the 15 Cook Islands boast of calm blue lagoons, pristine natural habitats, perfect temperatures and a relaxing atmosphere. If you spend your honeymoon here, you will feel like in paradise, as the views are simply surreal. Costa Rica provides couples with exclusive boutique hotels, luxury world class resorts, lush hot springs, gorgeous beaches, and stunning natural beauty. Honeymooners can go hiking through dense and beautiful tropical rainforests which are homes to some of the most exotic creatures in the world. 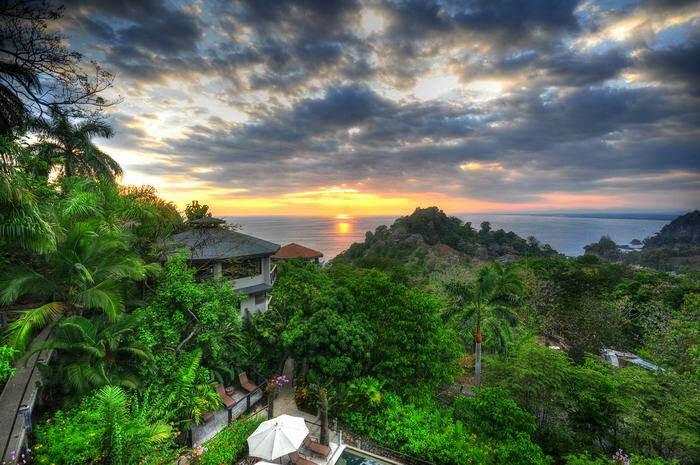 Costa Rica is a honeymoon destination you won’t regret traveling to. Probably the best honeymoon destination in the world, Hawaii offers unparalleled natural settings such as volcanoes, beaches, and remote locations. 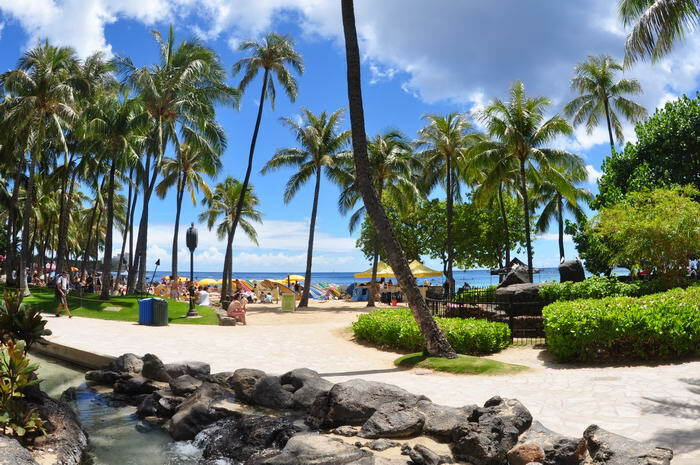 You can visit islands such as Maui, Kauai, Hawaii, Molokai, and Lanai, which provide numerous diverse environments to explore.Hawaii is simply perfect!